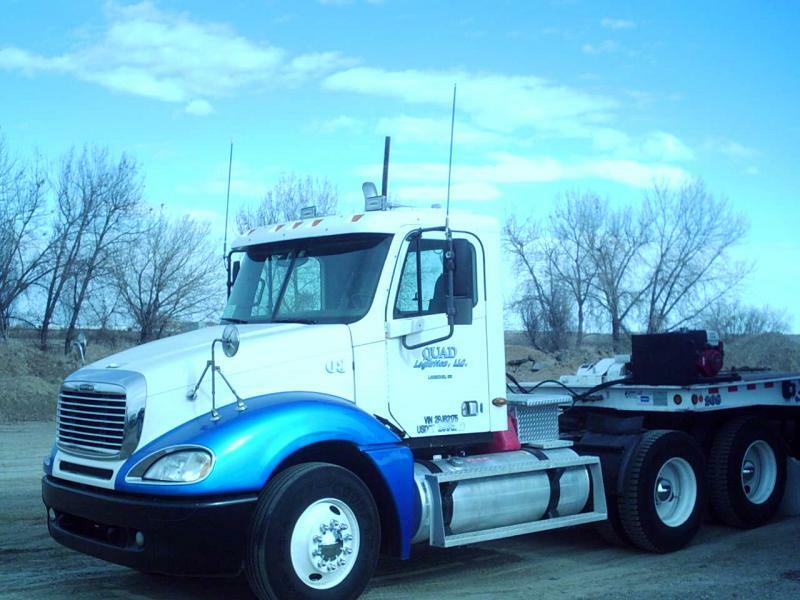 Your local northern Colorado front range storage and cargo shipping container expert! Shipping containers and storage go hand in hand. Storage container uses are many and create a diversified storage opportunity. We have partnered with a variety of local shipping companies to ensure you receive the best price and service for your delivery. Prices vary depending on delivery distance and destination conditions. In line with our commitment to service, the customer is always welcome to arrange their own shipping if they prefer. We have now entered a partnership with Pac-Van Inc., to help offer you mobile buildings and mobile offices. These can be purchased or leased. We are excited to offer more services for you, our customer. Please inquire about this new partnership. 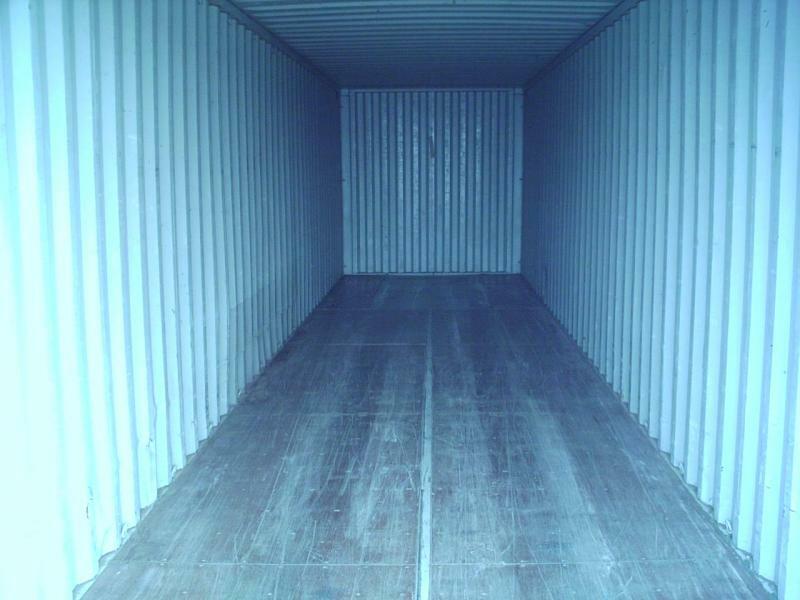 All containers come standard with double doors on one end. Speciality lock kits are available and sold separately. We also offer a wide range of custom sizes, colors, and modifications. Please call for special requests and quotes. For more information see Container Modify page.